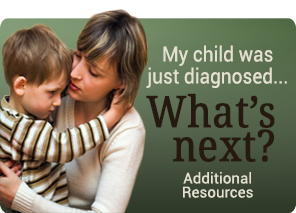 When your child has been diagnosed on the autism spectrum, you may find yourself in a scary place. You may be overwhelmed. Frustrated. Angry. And you may be looking for answers you just can’t find. Positive Behavioral Connections was founded in 2009 by Niki and Emily, from a passion for helping children on the autism spectrum reach their full potential. 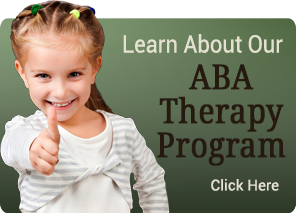 Our Board Certified Behavior Analysts provide home, clinic and community-based ABA services for children with autism spectrum disorders, including pervasive developmental disabilities (PDD) and Asperger syndrome. 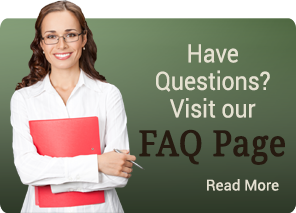 We tailor our behavior therapy services according to the specific needs of your child and the goals of your family. 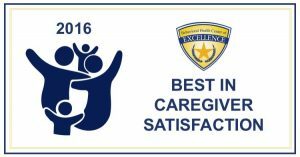 Above all, we coordinate closely with you to provide a supportive and caring environment and to keep your child moving forward. We’re here to give you a lifeline of hope.